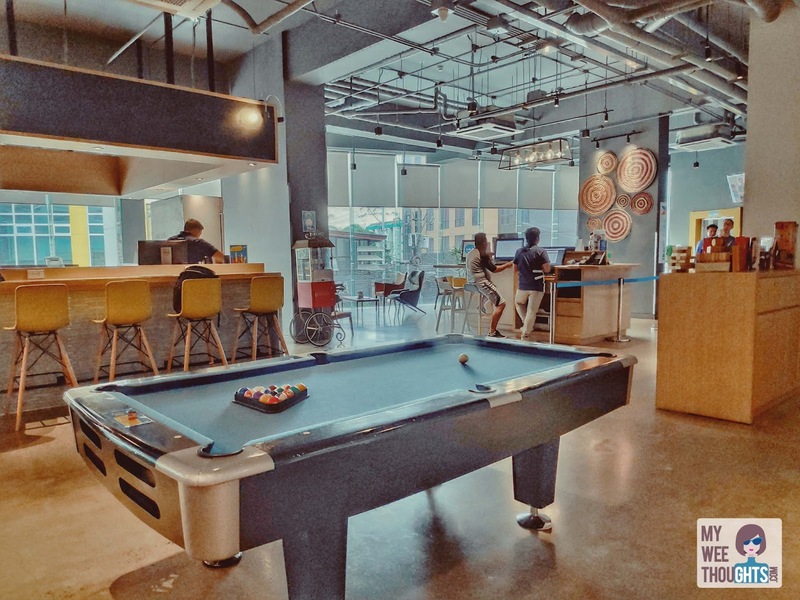 Two things I love about this property: the co-working space and the entertainment area. 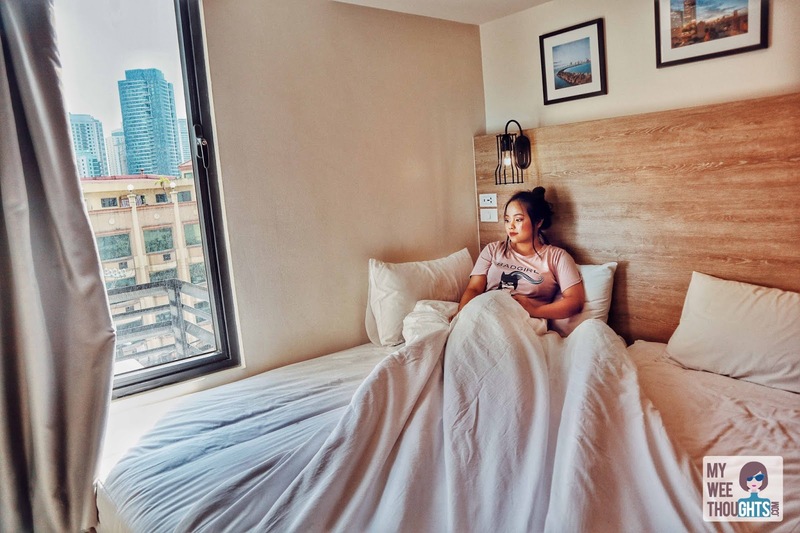 Most of the time, I envisioned a hostel as being nothing more than a flophouse offering little more than a roll-away bed, a cushion and a blanket. But Lub.D hostel has certainly dispelled that mistaken vision of what a hostel is. This hostel has great features and amazing vibe that I haven't experienced in a hostel before. The rooms are spacious enough. They also offer breakfast and other food items in a booth near the lobby area. The location is great and there are tons of pubs and restaurants around the area. There is also convenience store across the road. The staff are very approachable and will cater to your needs as promptly as they can. The roof deck with a lovely city view offers a variety of food and drinks. As for the private family room where I stayed in, it has the basic needs like beds and bathroom and accommodates up to 4 persons. The design is industrial modern; the room was clean and functional. The room was nicely decorated, with comfy beds and pillows, mini refrigerator, electronic safe box, television, and aircon. They also provide bath towels; shampoo and body wash in their bathroom. 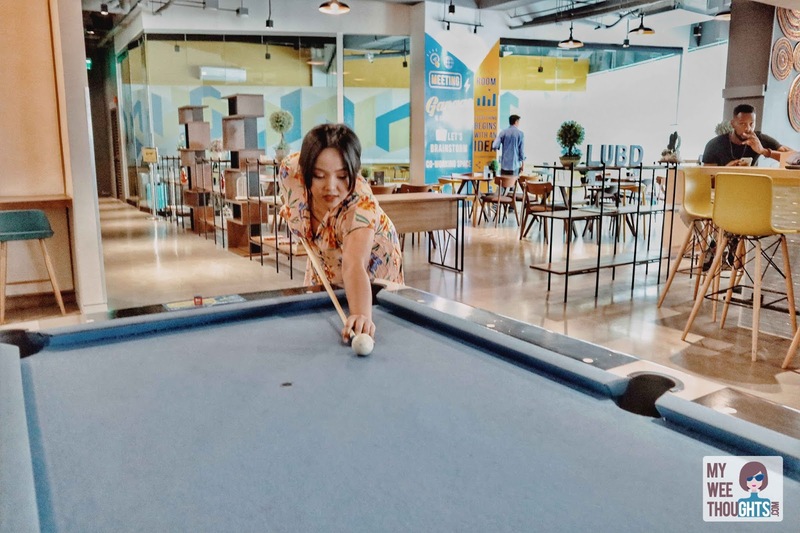 "Lub d Makati is the largest hostel in Manila and the Philippines and the perfect destination for all type of travelers." 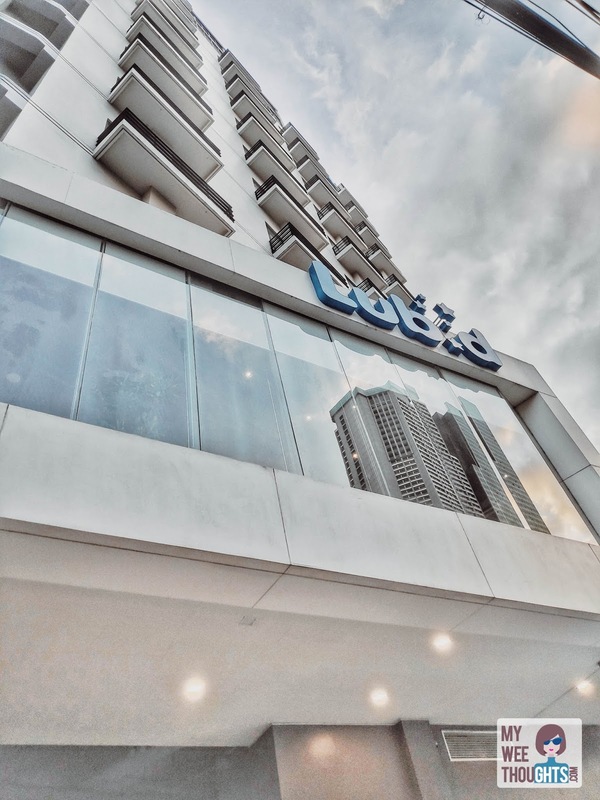 Some cons that I have observed about the place are that sometimes the traffic in the area can get pretty bad especially during the rush hour, and the rooms are not soundproof. So if you want to go to sleep earlier than 2AM, make sure to ask the staff to give you earplugs to avoid noise disturbances from other travelers. 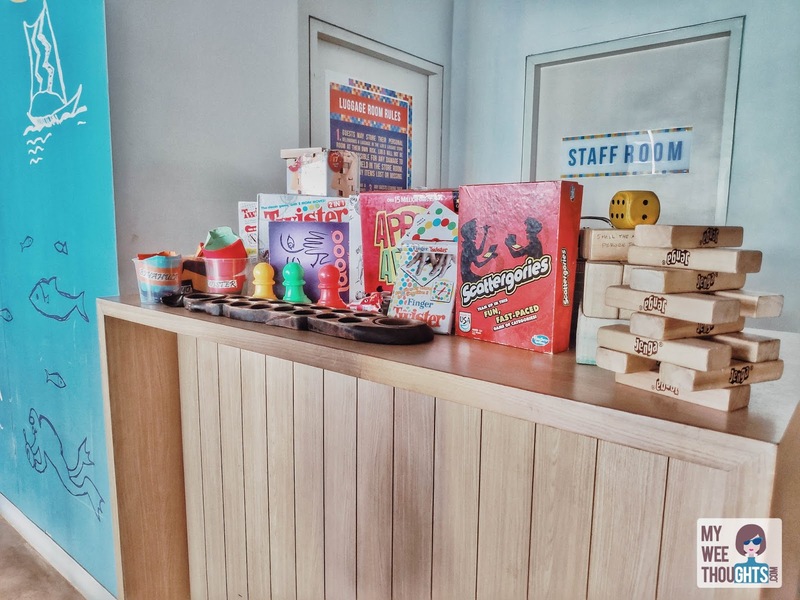 I love their lobby/common space are offering all sorts of games and activities for guests. Other than that, I was very satisfied with Lub D Makati. My overall experience was great and certainly a place I recommend for a travelers visiting Manila. • Free! Wi-fi is available in all areas with free of charge. •Payment: Cash or credit card (Visa, Master, UnionPay, and JCB) is welcomed upon arrival. 2-day advance notice before the arrival date is required. Failure to cancel within this time will result in a cancellation charge equal to the first night of your stay. 2-day advance notice before the arrival date is required. Failure to cancel within this time will result in a cancellation charge with the full amount. 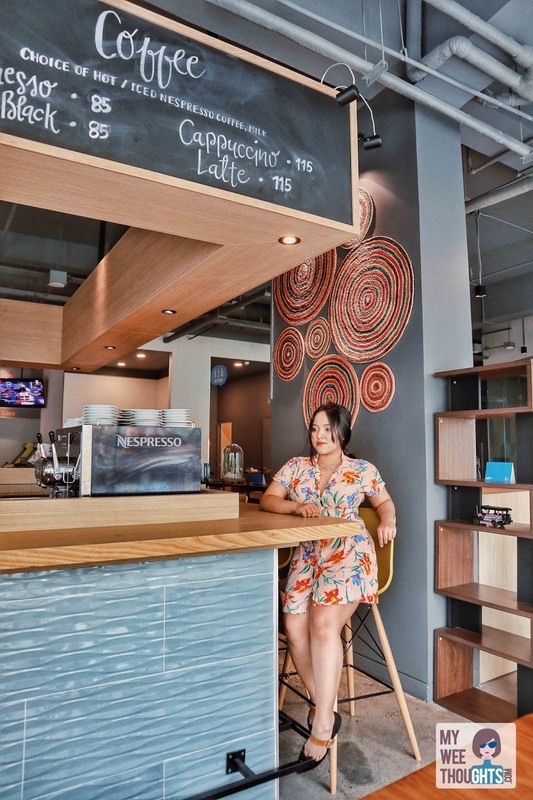 • The safety features of the hostel in the Makati area are among the best in the business with 24hr reception, closed-circuit TV surveillance, and keycard access to rooms and guest lift. 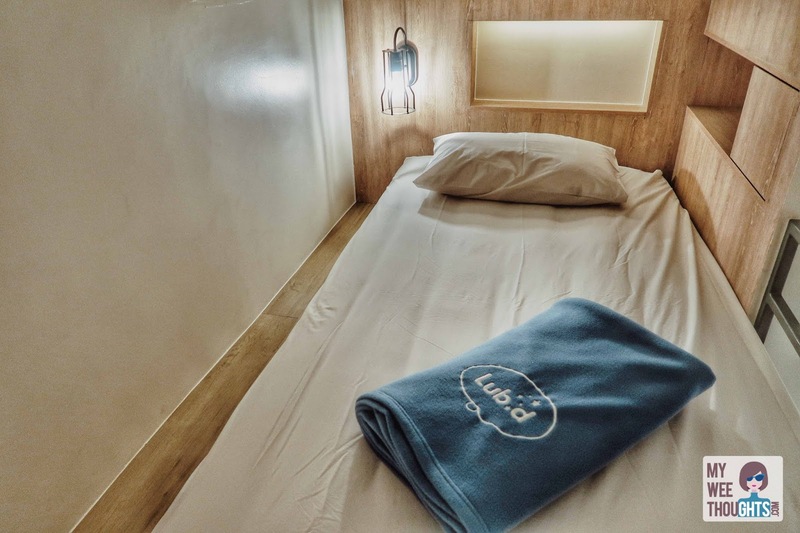 • Each floor of the Lub d Makati hostel is equipped with smoke detectors, fire alarms, and fire extinguishers to prevent and respond to emergencies. This looks like a cute little place to stay, looks pretty comfy and homey. I am planning to Visit MAKATI by end of this year. This LUB.D HOSTEL looks great. I will consider it as an option. Looks very homey to me. :) Gotta love to stay in this place one day. My sister just came back from there! Its stunning! Great review, this hotel looks really nice. This looks like a great place to stay with plenty of amenities! Such a beautiful place actually I have plan to visit in Makati o n march I hope I will find this place awesome photos. This looks like a backpacking hotel or a hostel, am I wrong? Off topic-- I love your blog name and cute little cartoon/logo! Adorable! Okay, back to the post-- I have always been afraid of staying in a hostel, not because of people but PEOPLE. As in too close for comfort, I need my own space (especially after a long day of travel), I don't want to use communal showers and bathroom. I know, I know-- first world problems. Anywho-- great photos, trip looks awesome! 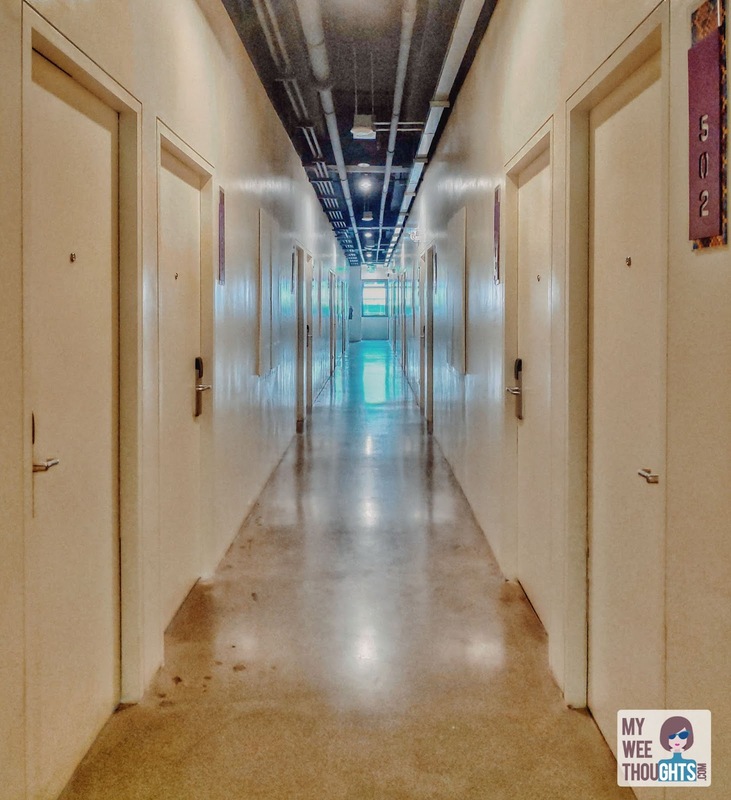 I have always been scared of staying on a hostel because I don't know what to expect. This place impressed me though. Looks like a great place to visit! Your photos are beautiful and makes me want to go and visit! I love the personal touches of you actually being in the photos. Thanks for all of the details on it too! When reading hostile I really thought the worst but it is very pretty! Thank you so much for sharing this great information! 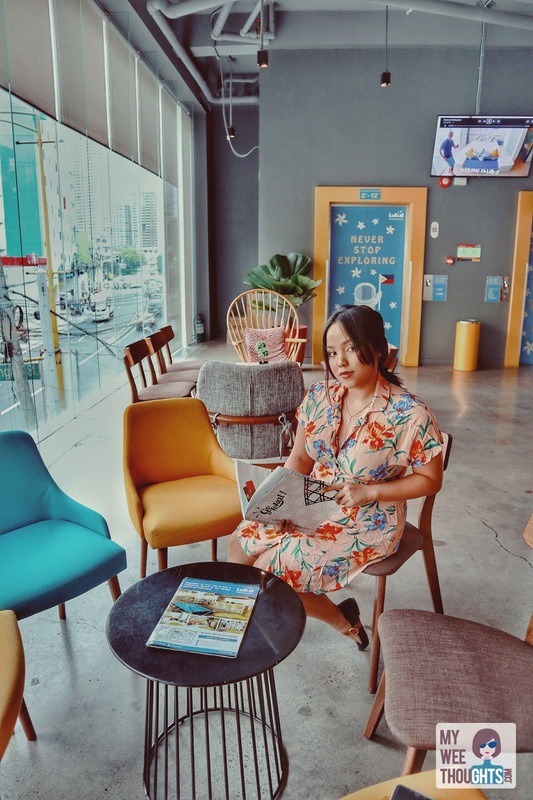 I am always in the lookout for great places to stay for my next trip to Asia! I love the modern neutral decor in this hotel! Also beautiful photographs. You can hardly believe it is a hostel from how elegant, well kept and even classy! Unbelievable! This place looks beautiful, I wish I could visit. This place looks so relaxing and comfy. Thank you for recommending this! 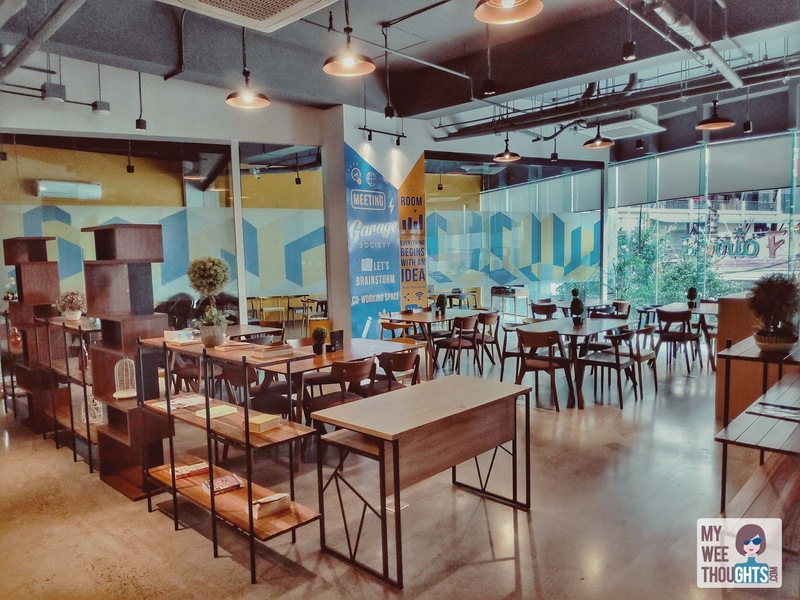 I'll definitely check this out when I come to Makati! This place looks so comfy and beautiful. Thanks for sharing! If I'm ever in that area, I will have to check it out. I loves reading this, if I am ever in that part of the world I will be sure to stay here! This totally looks like an awesome space to have stayed. I love that they had so many amenities. What an incredible experience. We've never visited this area but would absolutely love to! I can see why you really did like the hostel there. I am always worried about them and have heard some are pretty sketchy. But this looks great. Loved the industrial/modern feel of this hotel. There are so many great amenities to enjoy as well. I love hostels and hotels like this, my favourite one so far is Meininger in Amsterdam, they have hotels across Europe. I'd love to go to Manila one day. I've never been to the philippines, definitely on my bucket list. Soon i hope. The hotel looks awesome. This looks like such an amazing hostel! Definitely going to stay here if I ever visit the philippines! Looks like such a beautiful place! I would love to visit here! This is a great review. This looks like an amazing hotel and a great place to stay. This looks like such a nice place to stay! It’s clean and has a lot of amenities. Those are always priorities for me. 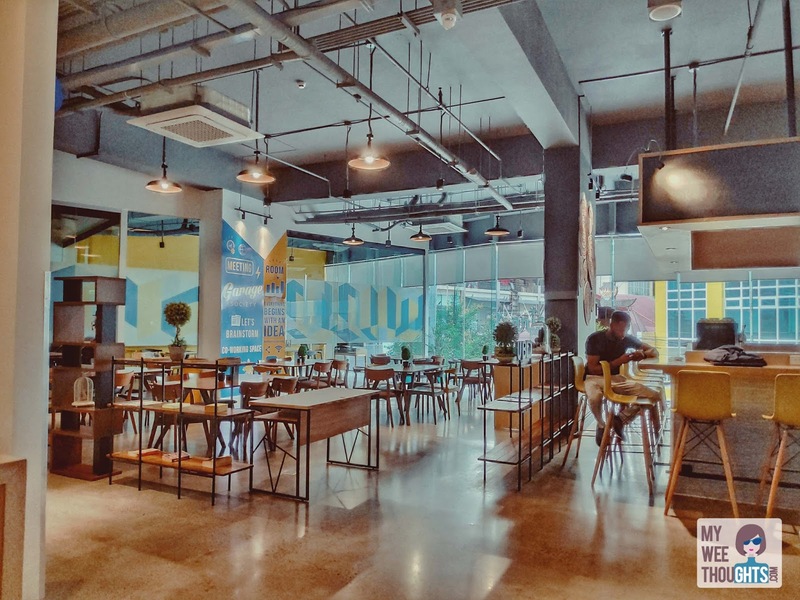 Looks like a great hostel to stay in when traveling and visiting Manila or Makati. Great photos too. Thank you for the info! Loved reading your experience. Looks like a nice place to be at. This seems like a really chill and fun place to stay! Your photos are beautiful and makes me want to go and visit this place. Thanks for sharing this info. It looks lovely! And the tips are much appreciated!